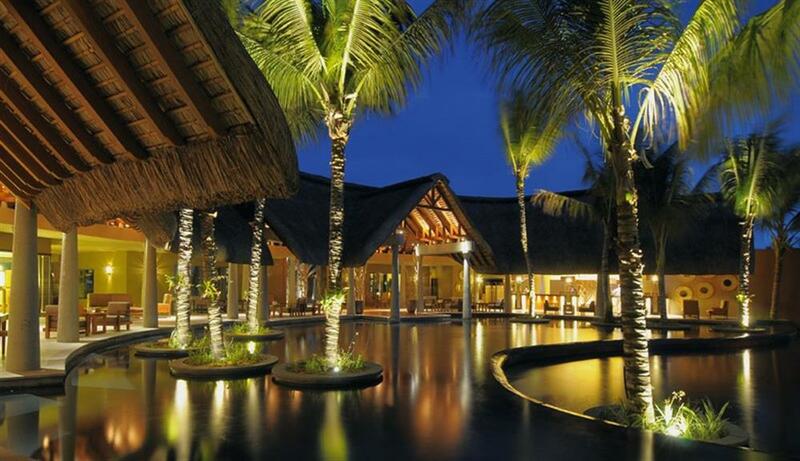 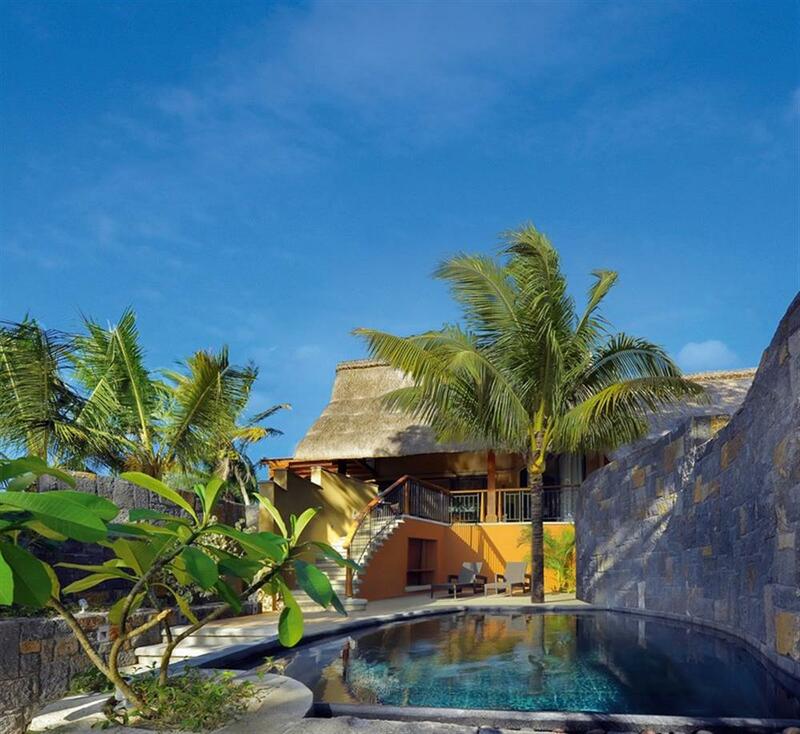 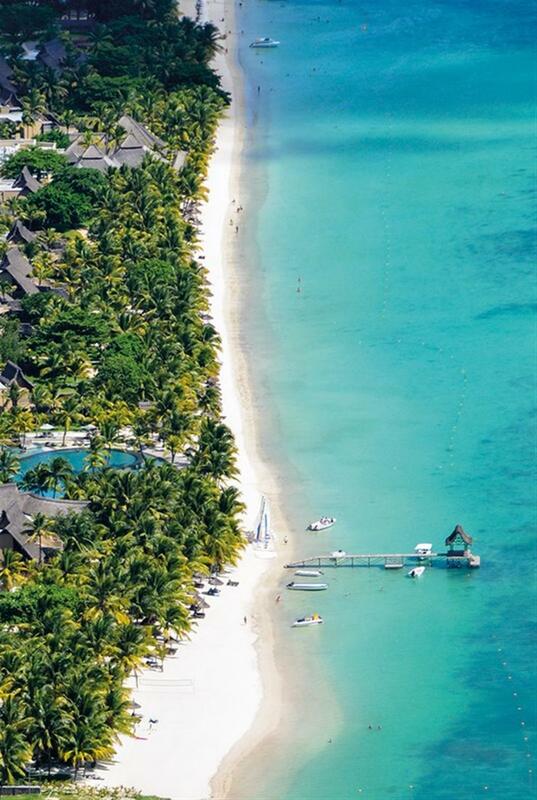 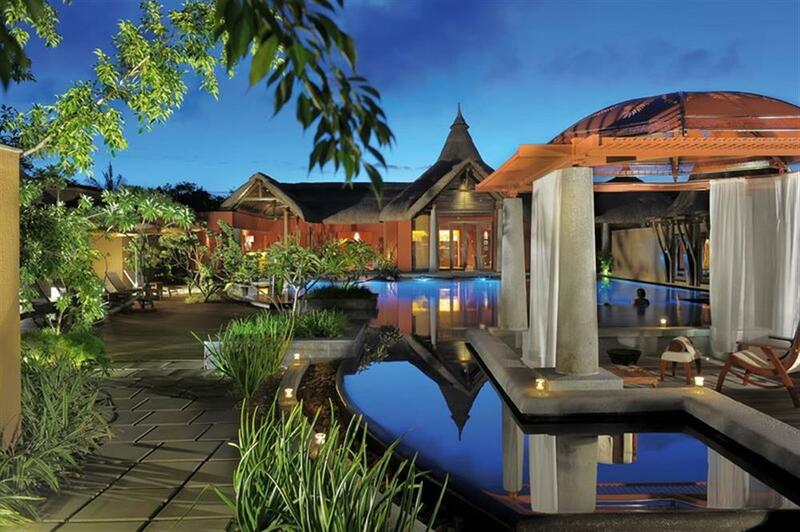 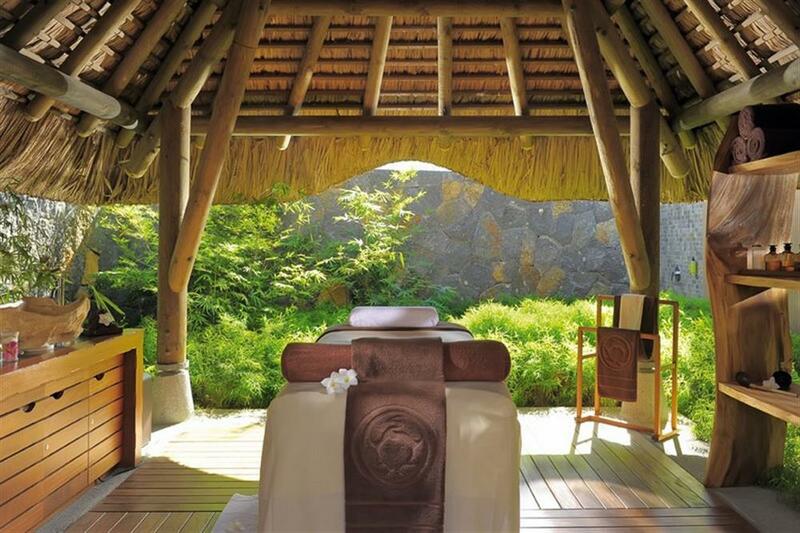 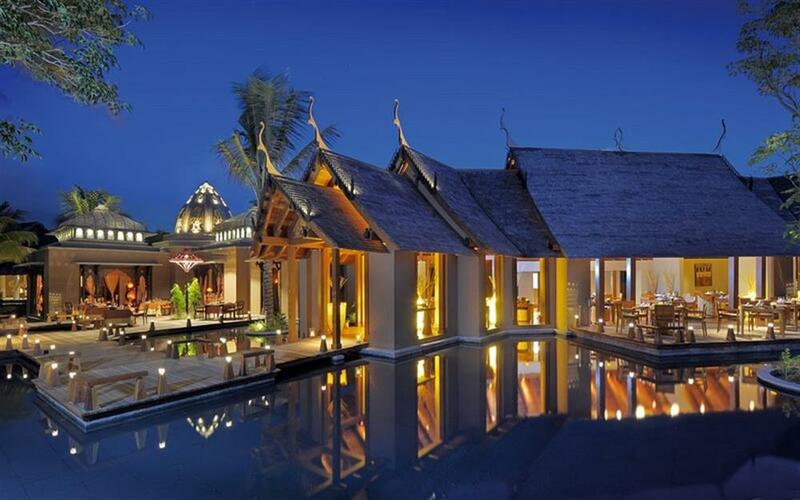 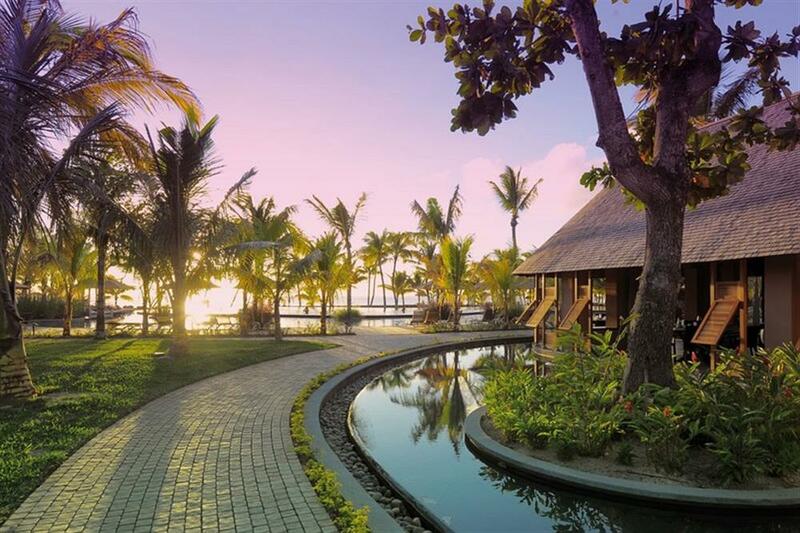 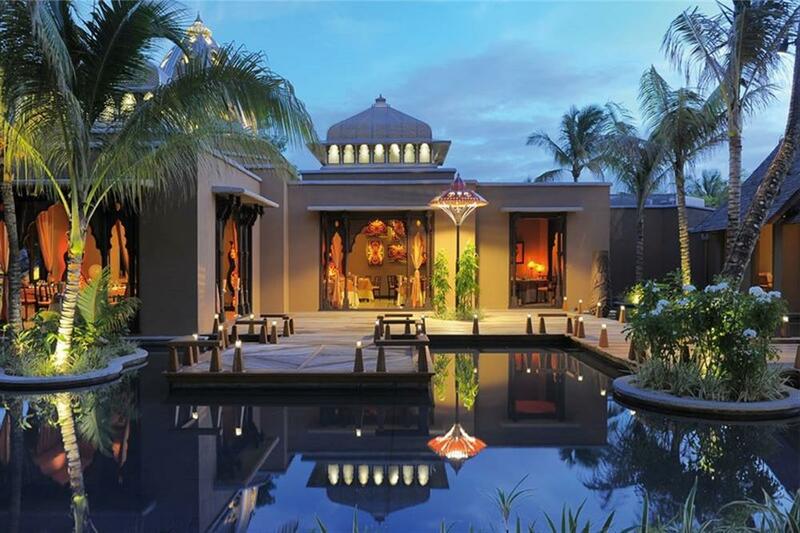 Trou Aux Biches Beachcomber Golf Resort & Spa has a beautiful location on one of the best beaches in Mauritius, Trou Aux Biches Beachcomber Golf Resort & Spa offers luxurious accommodation in Mauritian style chalets, and luxurious 2 and 3 bedroom villas. 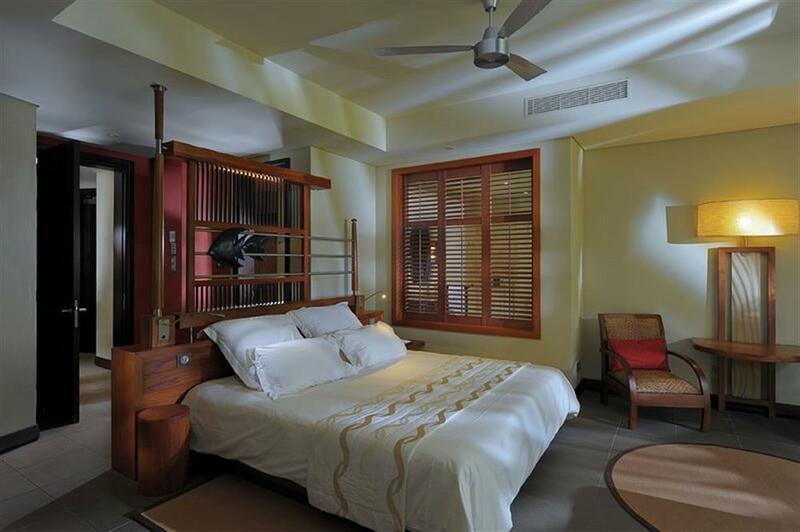 All rooms and suites include individually controlled air-conditioning, bathroom with bathtub, shower and WC, mini-bar, hair dryer, safe, international direct dialling telephone, television with satellite channels, free Wi-Fi internet access, complimentary tea & coffee facilities, and ceiling fan. There are 6 restaurants to choose from and cuisine varies from Italian to Indian. 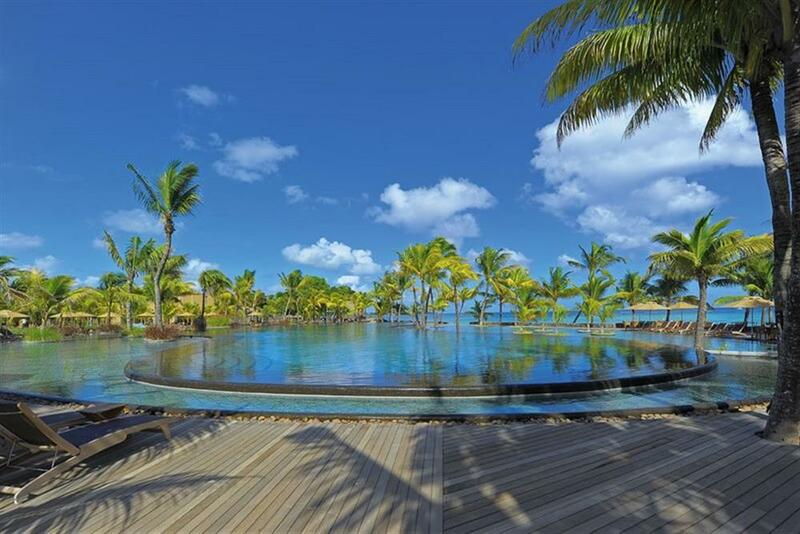 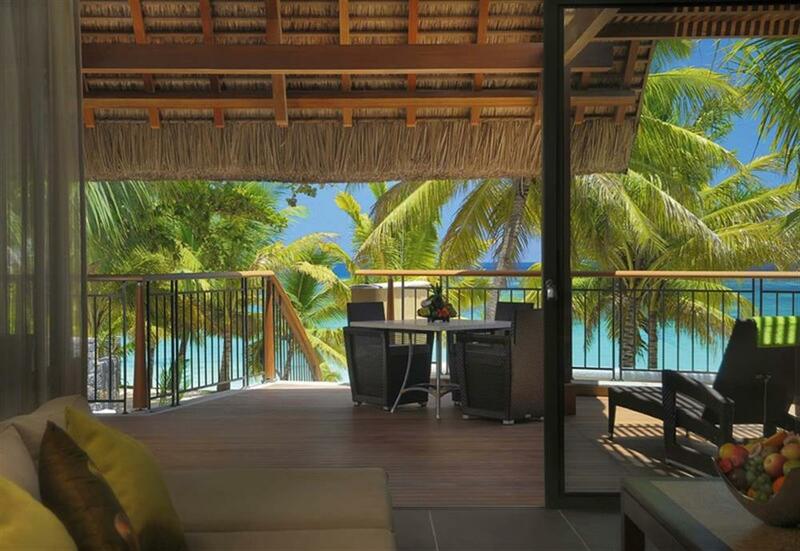 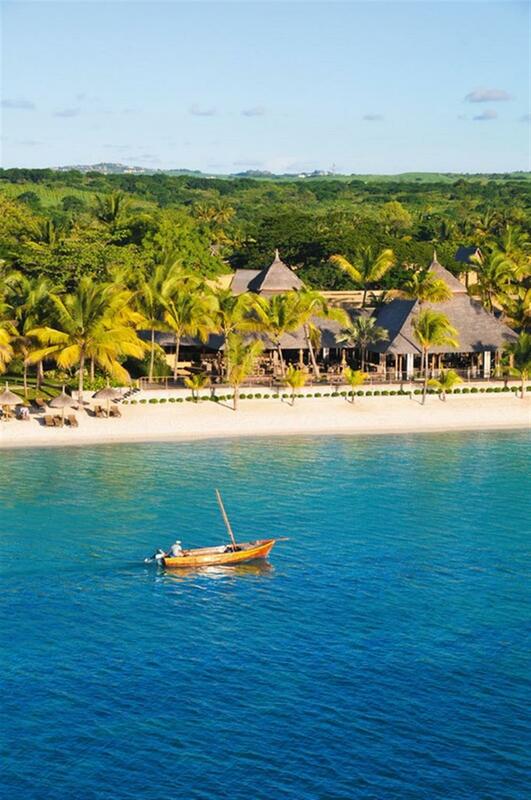 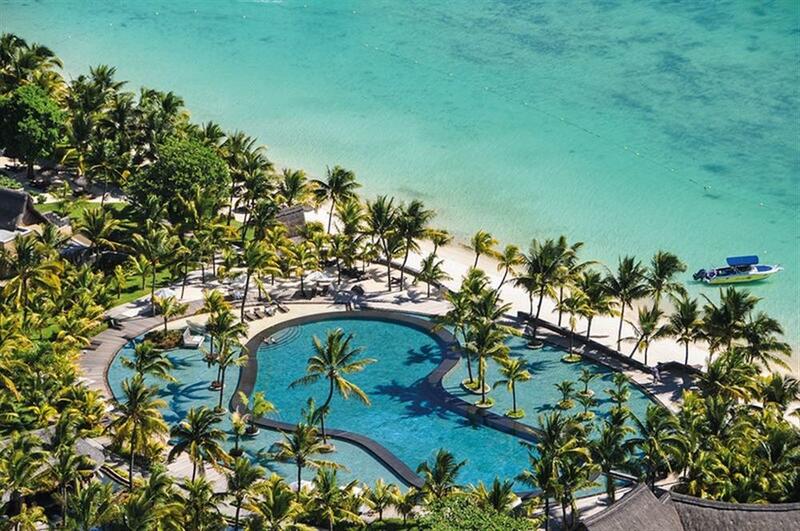 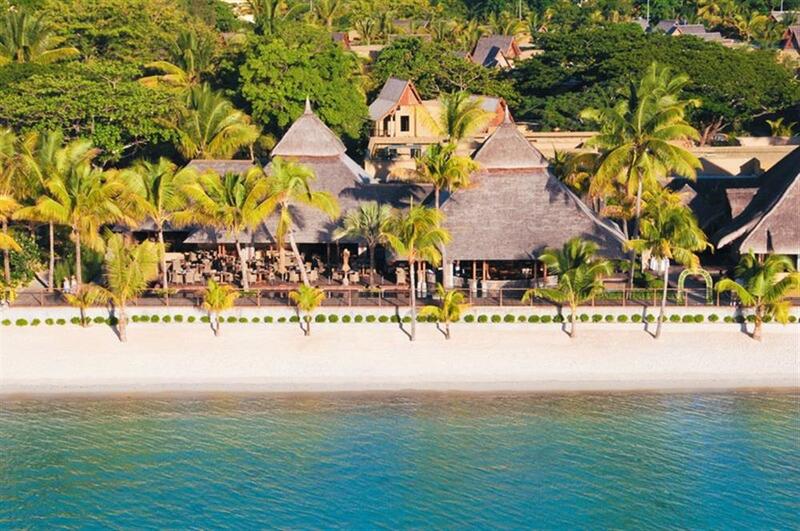 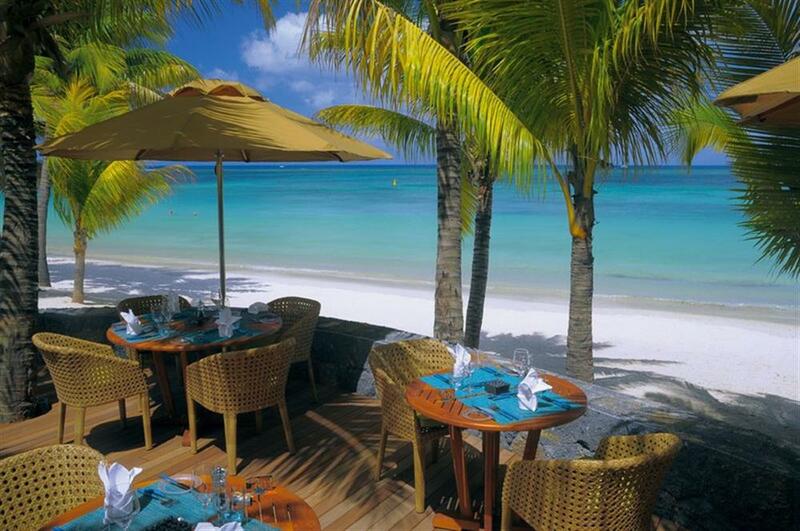 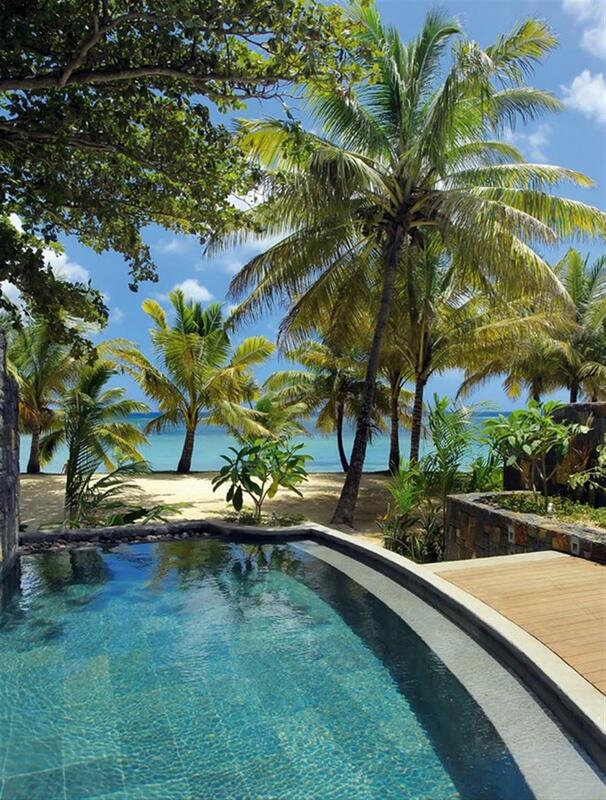 The Trou Aux Biches Beachcomber Golf Resort & Spa has 6 floodlit tennis courts with a Head Tennis Academy. 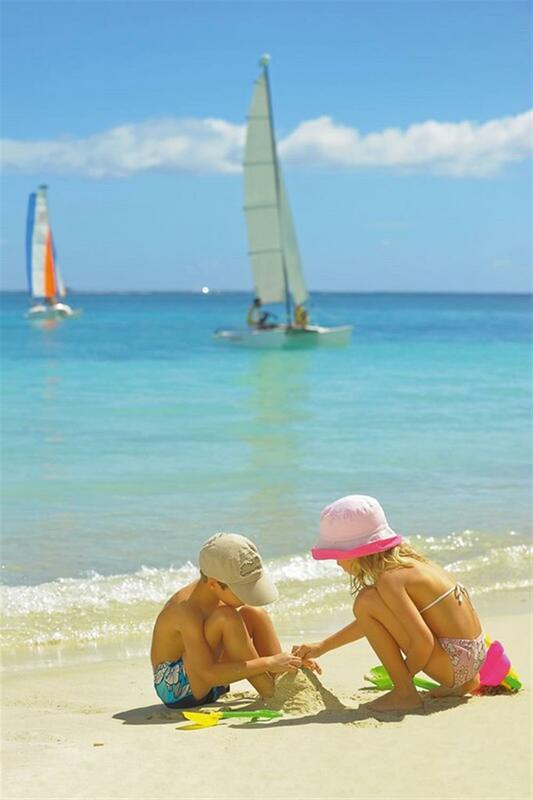 Other land sports include table tennis, beach volleyball, bocciball and mountain biking. 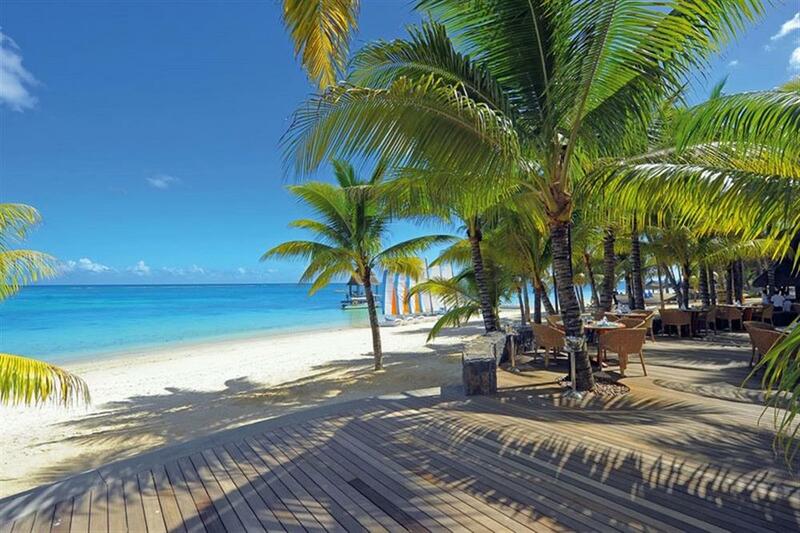 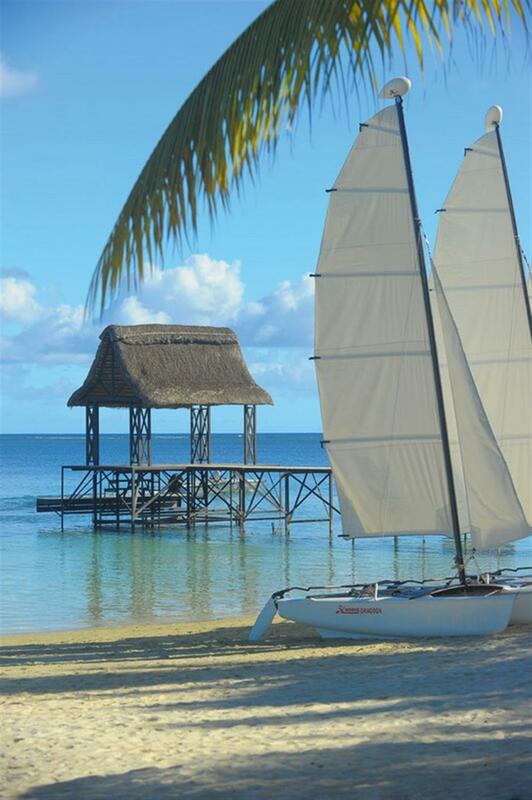 Trou Aux Biches Beachcomber Golf Resort & Spa has one of the best beaches on the island making it ideal for a host of water sports including waterskiing, windsurfing, sailing, kayaking, pedal boats, snorkelling and glass bottom boats. 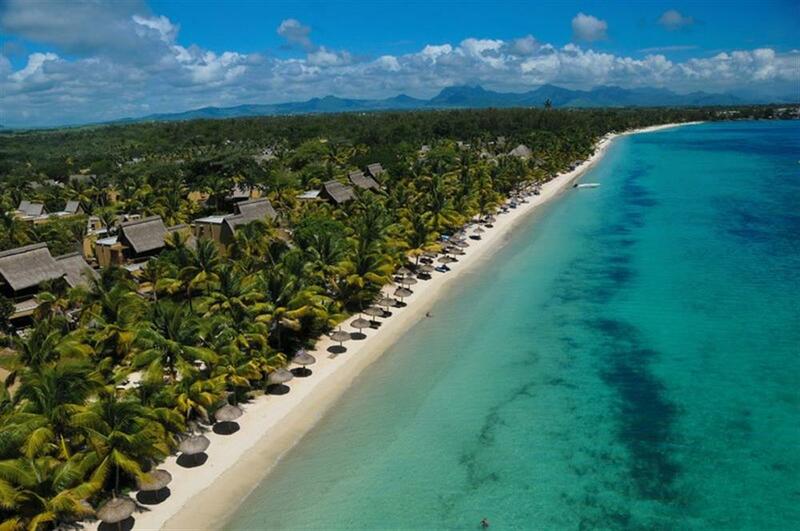 Mauritius is one of the best places for big game fishing and boats are easily accessible from Trou Aux Biches Beachcomber Golf Resort & Spa. The hotel has its own dive centre offering scuba diving as well as offering numerous dive courses.